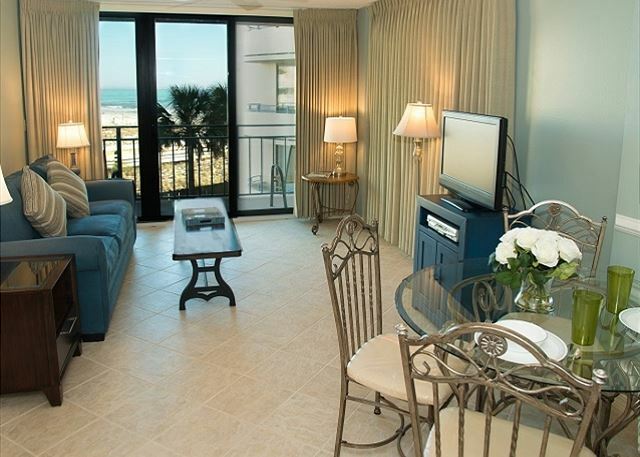 We rented this 2 bedroom condo in Fort Walton Beach and loved it! 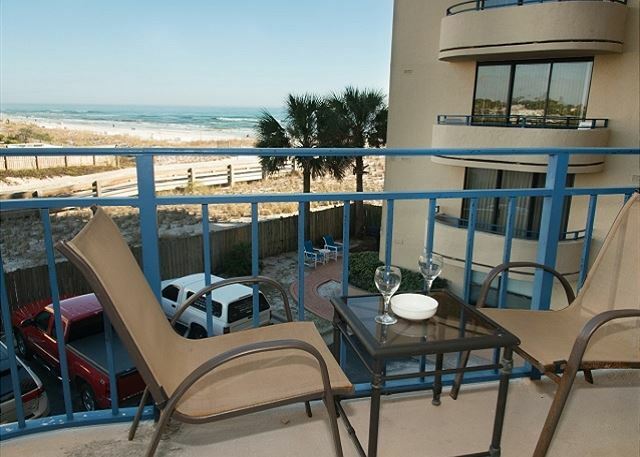 The location was perfect and our condo had a great ocean view. We had all the comforts of home! It was fabulous! Loved the place. Staff was great, the unit was amazing. Everything was so easy. The only thing i would change ous to yes extend beach service. We looked to go out closer to sunset.